Rust Brothers offers full service fabrication of a huge variety of materials – no shape is too unusual nor any material too difficult. In fact we thrive on the challenges that new and unusual often present, and sometimes scare away the weaker willed. We collaborate with select, trusted co-conspiritors to meet every challenge and find every solution. We call on them, when necessary, to help us complete work for our clients that is second to none. And conspirators we are indeed – we want everything to look it’s best without wrecking it in the process. Rust Brothers provides Installation services as well. 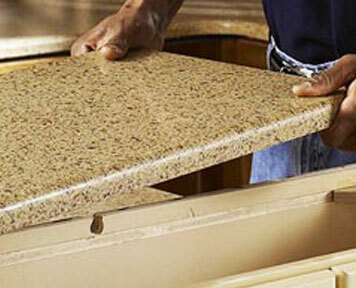 Below is a partial listing of surfaces we install.